You may find me as kgs user - "project". 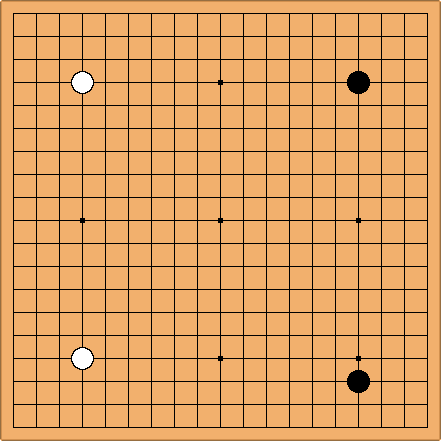 I play around 8kyu on kgs. Winner of Iwamoto Tournament 2006 Category 5. Player 'project'. Ranked 19×19 games. From 2006-01-25 to 2006-07-23 (180 days). I am available for to give lesson to beginner on kgs teaching ladder or any available room.You can private message to dicuss teaching materials and other stuff.